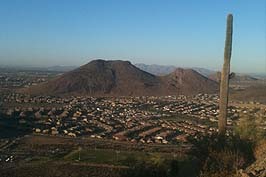 As a master-planned community in Phoenix's northwest valley, Stetson Hills has a lot to offer home buyers. Multiple levels, architectural styles and property amenities set the homes apart from each other and the spacious floor plans make these homes great for any life style. 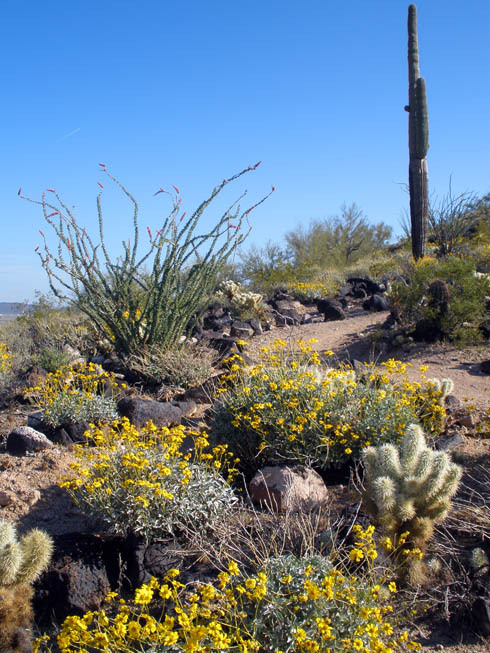 Because the community of Stetson Hills is nestled along the rolling foothills, there are plenty of scenic home sites available for sale. 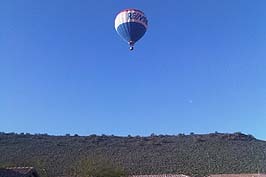 The views can also include the city, the desert terrain and the beautifully landscaped community areas. 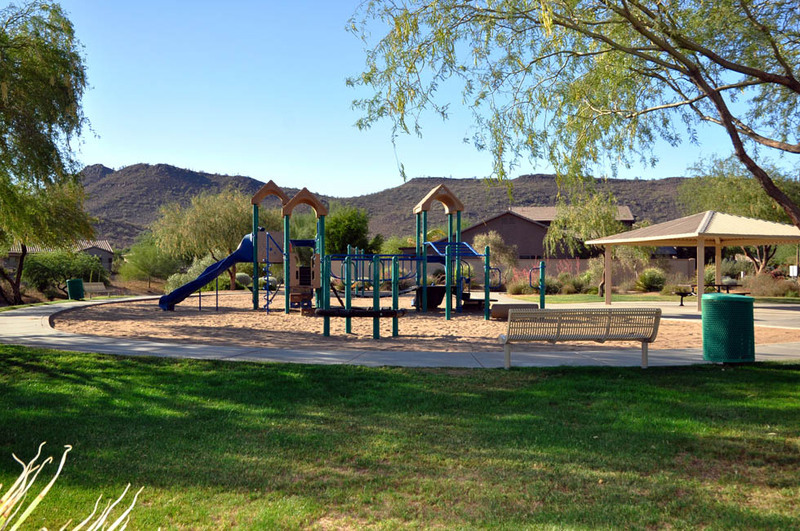 An area expert for the past eleven years, Barb has been involved with the community and culture of this area in northwest Phoenix, a very special neighborhood, Stetson Hills. 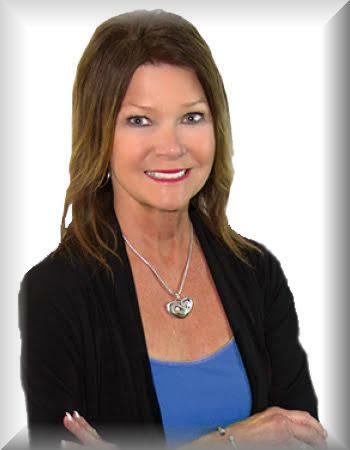 She is well educated with cutting edge technology for marketing and skills relevant to the housing industry today. 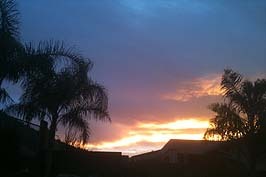 Your real estate interests and goals will be represented professionally. Click here to read what clients are saying about the Henderson Realty Group. 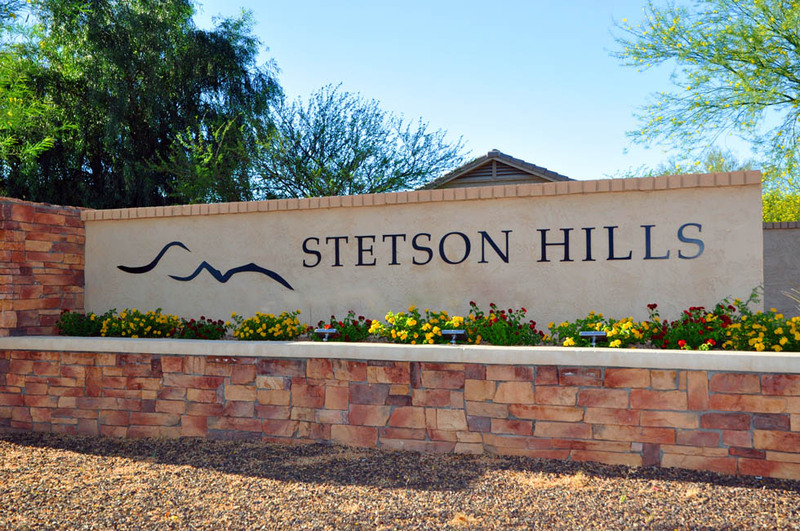 Interested in owning a home in Stetson Hills? Search for a home now!